Good Morning and Happy Friday! Today we were surfing the web and saw a particular listing of barns that people have decided to convert and create into homes! HGTV delivers as always, in their series “You Live In What?”. 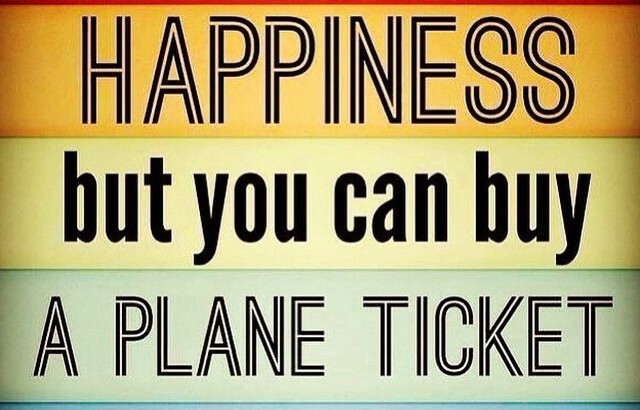 So take a look and dream of the possibilities! 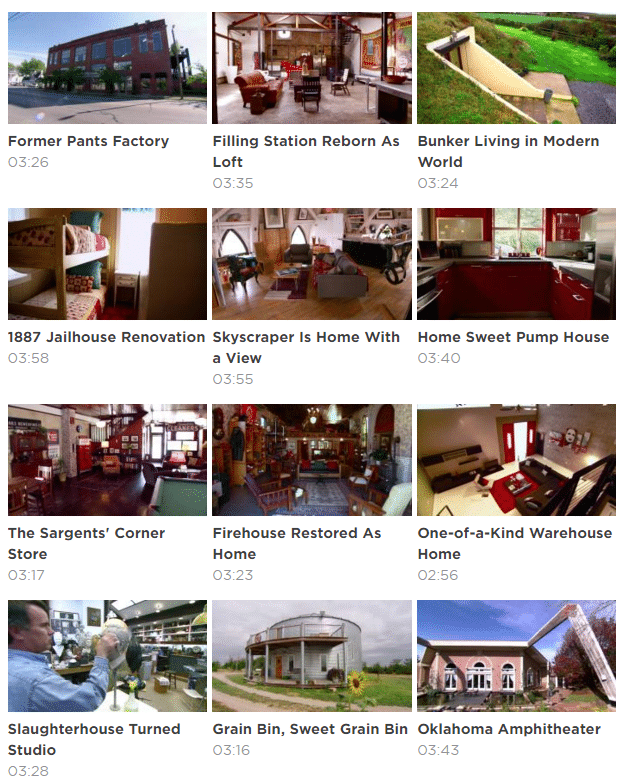 From a jailhouse renovation, to a Grain Bin, to multiple converted horse barns, this short video series will let your imagination go wild! And as always, go ahead and continue the discussion on LinkedIn, find us on Facebook, or feel free to tweet us your comments! 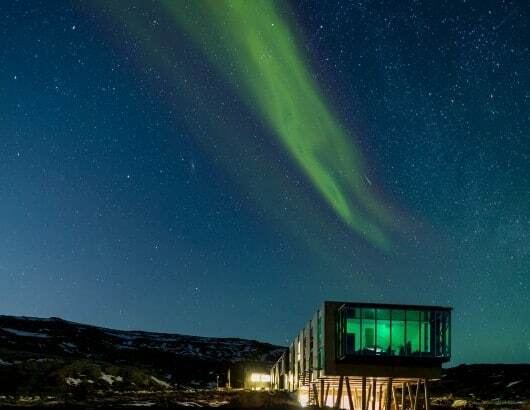 Begone Winter Blues: Plan A Dream Architectural Trip! The Ion Hotel, designed by Minarc, is built on the slopes of Mt. Hengill with a surrounding view of the mountains in Thingvellir National Park. 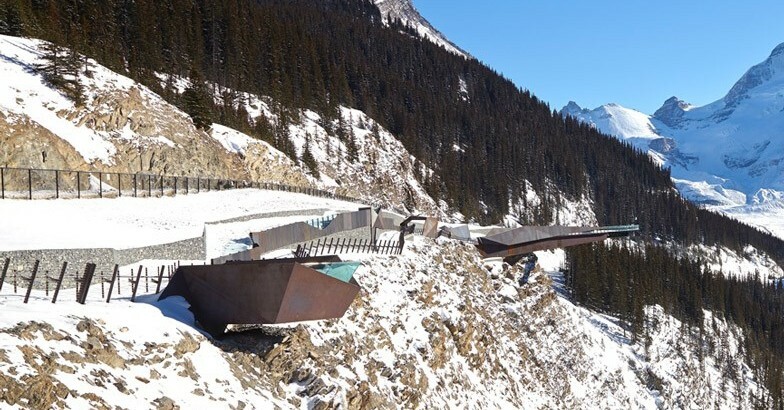 Designed by Sturgess Architecture, the Glacier Skywalk is a 1475-foot long walkway 918 feet above ground made primarily of glass, steel, stone and wood.